This is a new series of posts in which I intend to de-mystify some concepts that are largely confusing (to me) and try to come up with some simple, sticks-to-memory explanation for the same. I may make mistakes in unearthing these concepts since I a myself learning more about these, so do be kind in criticism. This concept is often mentioned in course of our seminars and journal club presentations and I never really knew what it meant. So, after a particularly fruitless attempt at studying for the upcoming departmental evaluation, I decided to tackle the question what is meant by Hobson’s Choice. Usually these philosophical-linguistic quirks are named after famed thought leaders and teachers and the intellectual sorts, but this one is a bit different. 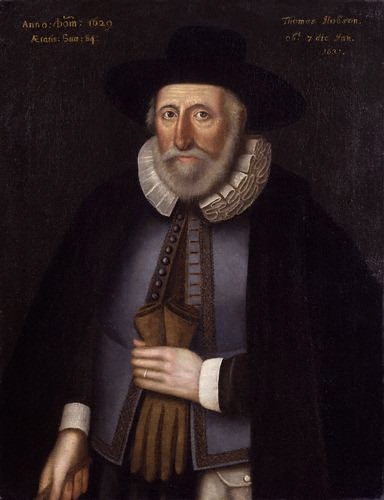 Thomas Hobson, who gives the name to this dicey doozy, was a mere mail carrier, who delivered mail between London and Cambridge and hence was also known as the Cambridge Carrier. 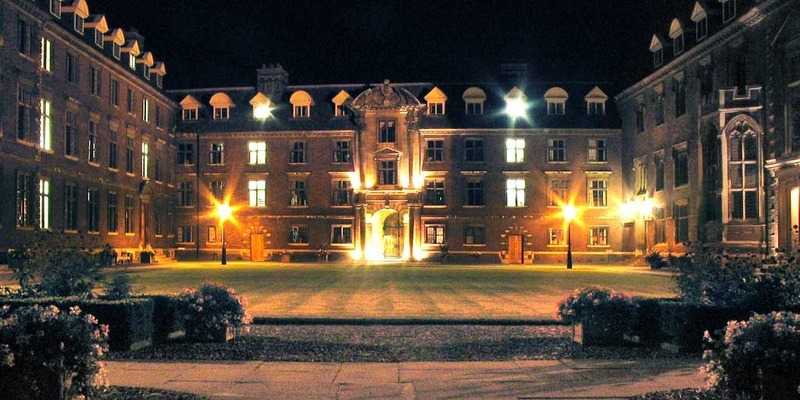 He also operated a livery stable (that is a kind of equestrian facility where the horse owners pay a fee to keep their horses) just outside the gates of St. Catherine’s College, Cambridge. When he was not riding his horses to deliver the mail, Hobson would rent out his horses to the students and teachers of the College. He soon realized that the best and fastest of his horses were invariably being chosen in the off-work hours. To prevent them from exhaustion and overuse, he devised a clever ploy, which, today, has come to stay as the Hobson’s Choice! In order to prevent his horses from being overused, Hobson gave the renters the choice that they could either have the horse that stood closest to the door, or have none at all. What it actually meant was that he offered no choice in reality. This was either one or none, which meant that one had to take up whatever was on offer. However, this term, “Hobson’s choice”, did not appear into literary use till almost a century after his death. ‘Tis Hobson’s choice—take that, or none." The poem was published after Ward’s death. If interested, you can check out the whole poem, England’s Reformation: A Poem, in Four Cantos (1845) for free on the Internet Archives. Sometimes Hobson’s Choice is confused with Hobbesian Trap (which is named after the relatively more famed philosopher, Thomas (also) Hobbes). This Hobbesian Trap is a concept which lends partly from Thucydides’ belief that war stemmed from three motives: greed, fear and honor. The second of these, fear, is what is referred to as the Hobbesian Trap. A lot of expressions are there to express the condition where one has to choose from between two undesirable variables. Expressions like catch-22, dilemma, caught between the horns of a dilemma, at sixes and sevens may express this form of choice. This is not the case in Hobson’s Choice, which, as previously stated, is not even a choice. Named after the cracking Meryl Streep starrer, 1982 movie (and the novel, of the same name, written by William Styron), this is the choice where the one that is not chosen is destroyed or killed. 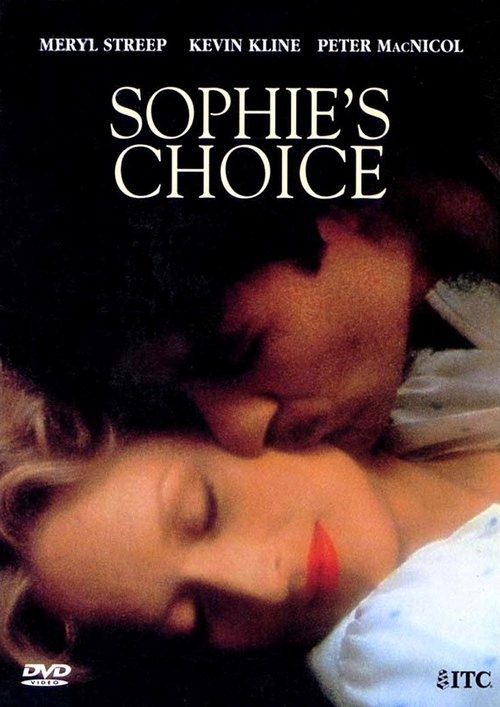 This is based on the choice Sophie, the protagonist (played by Streep, who won an Academy Award for it), had to make when she was put into a concentration camp by the Nazi Germans – she was asked which one of her two children would she choose to live in the children’s camps and which one she would choose to send to the gas chambers. Sophie had chosen her son. This is another funny concept, which uses far-fetched arguments using contradictory lines of thought to come to the same, unpleasant conclusion. It claims its origin from John Morton, the Archbishop of Canterbury, who used convoluted and contradictory logic to establish tax laws in the mid-15th century. He contended that whoever lived humbly must be saving a lot of money and hence would be able to pay higher taxes; and those that lived lavish lives were obviously rich, so they could also pay higher taxes. No, this is not a theoretical discourse. This is in fact, a real, man-made conduit, which was built by Thomas Hobson, to bring drinking water to Cambridge. This is another stand out contribution that Hobson has handed down to us! 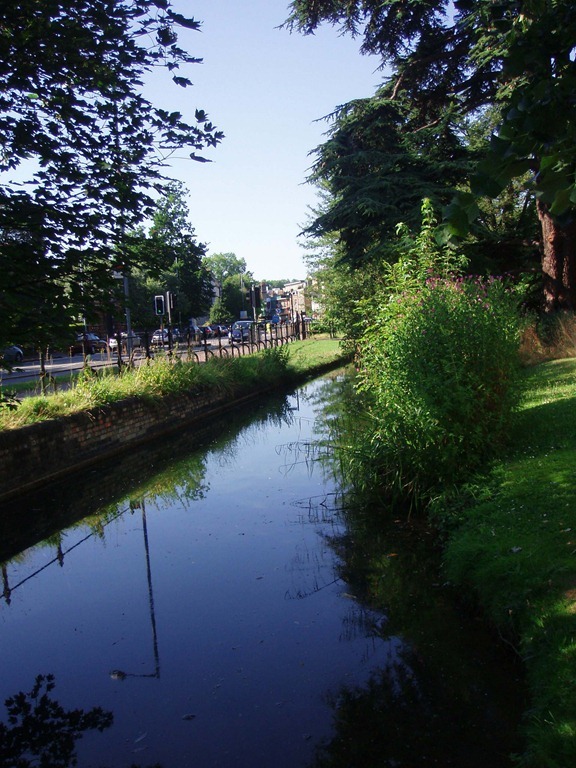 Though Thomas was himself a major beneficiary of this conduit, considering the public health importance of clean, flowing potable water, one has to admit that this was a laudable effort. Parts of the conduit are still in existence and are marked as historical relics and protected monuments. In the Indian Public Health scenario, all that the patients are offered in a primarily paternalistic system is the choice Hobson had offered all those years ago. 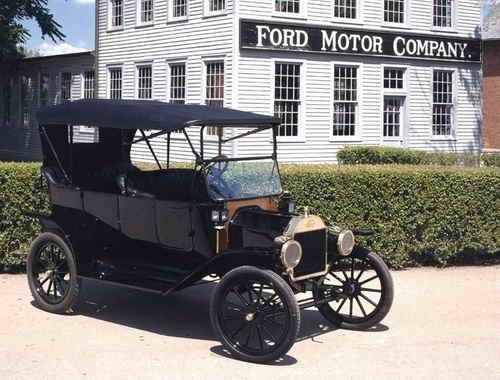 Much like Henry Ford, who told customers lining up to buy his revolutionary Ford Model T that they could have their cars in “any color so long as it is black”, the Indian system, hobbled by the lack of an empowered public, and a patient choice scheme, functions on the basis of Hobson’s choice. And why just speak of the public health? Even in the clinical sciences, with shared decision making and user driven healthcare still in their infancy in the nation, a paternalistic physician offers naught but “this or none” choice to their patients. While one can say that the lack of general awareness of the public tends to spawn this issue, we cannot shake off our personal stake in this matter just by hiding behind the façade of moral determinism! Mang HJ Jr. Malpractice liability and managed care–a Hobson’s choice? J La State Med Soc. 1996 Aug;148(8):341-3. PubMed PMID: 8855600. Pillai TA, Jalewa AK, Chadha IA. Antibiotic prophylaxis–Hobson’s choice in burns management. Burns. 1998 Dec;24(8):760-2. PubMed PMID: 9915680. Tags: Concepts, English, Hobbesian Trap, Hobson's Choice, Language, Medicine, Philosophy, postaday, Thomas Hobson. Bookmark the permalink. Previous post ← Google Kills Free Google Apps: I am worried!